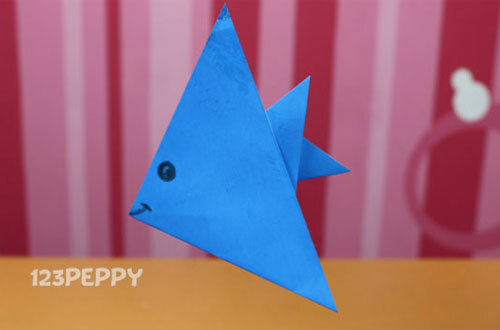 Help your kids to create their own beautiful and colorful sea animal crafts form our online collection of undersea animal craft project ideas. 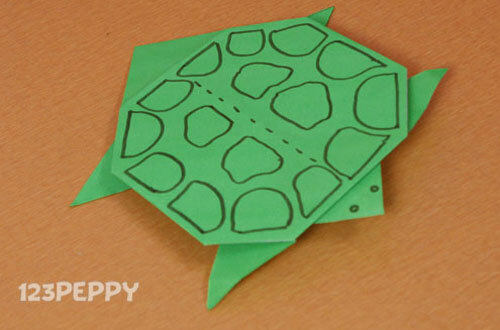 Check out all our list of easy to make ocean animals craft project ideas including fish crafts, turtle crafts, snail crafts, etc. that can be made with your kids. Learn from our step-by-step pictures and video tutorials to make your own crafts in the least amount of time.